New Photos Of Ben Affleck and His Ex-Nanny Might Prove Something! 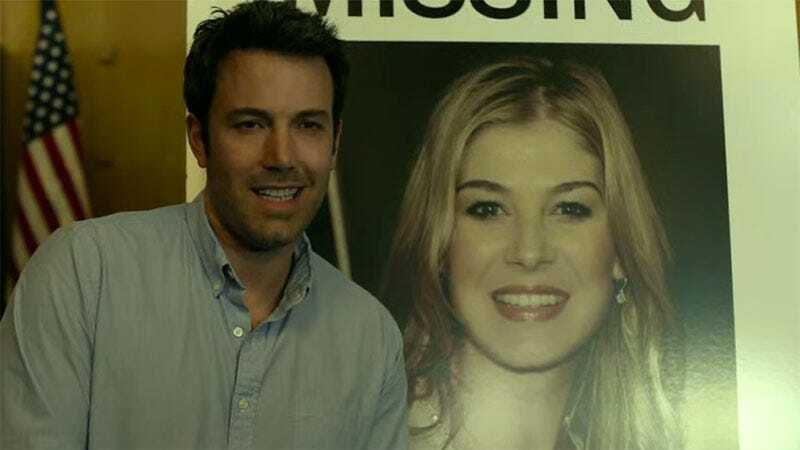 A set of low-quality, orange-tinted photos of Ben Affleck and his ex-nanny, Christine Ouzounian, taken last month might prove their relationship was more than Affleck claimed in a statement last month! According to an eyewitness, she was also seen driving Ben’s Lexus earlier in the day to run errands, and spent about two hours at the house before leaving. Two hours, hmmm? That’s enough time for a couple episodes of True Detective, four episodes of Ballers, or, like, six episodes of Cheers. It’s also more than enough time for...something else. Honestly, the more I read about these two, the more I think they probably just caught up on Ballers and called it a night. Gavin Rossdale’s ex-boyfriend Marilyn says his marriage troubles have been going on “for years.” Rossdale allegedly “opened up about his marriage to Stefani in an hour-long intimate phone call [to Marilyn] shortly before they announced their split.” Then, of course, Marilyn sold the story to Radar and added, “It really isn’t that surprising, this has been going on for years. Well done to them for trying so long!” And well done to Marilyn for getting his name out there!